Lady Gaga and Bradley Cooper blew fans away with their heart-wrenching love story in the critically-acclaimed film, A Star Is Born. Together, the two sang “Shallow,” a song that is currently nominated for Best Original Song at the 91st Academy Awards. 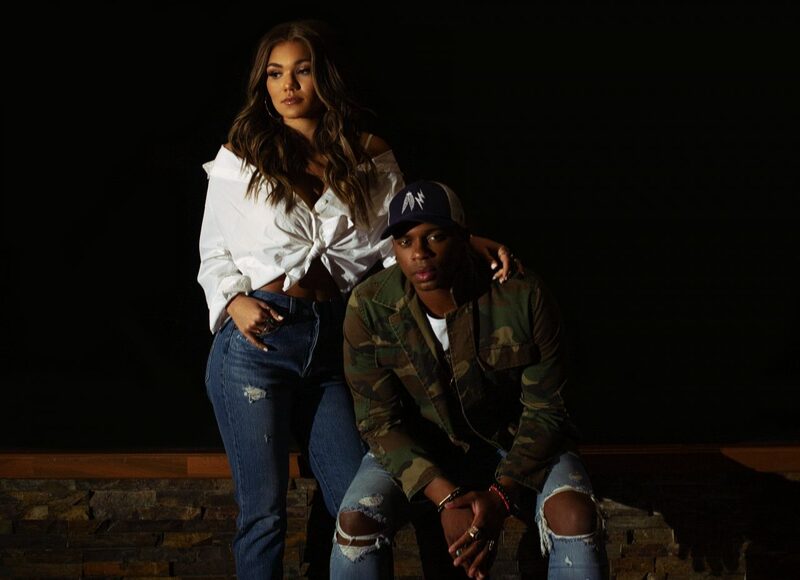 The song had a profound effect on those who heard it, including on rising country stars Jimmie Allen and Abby Anderson. 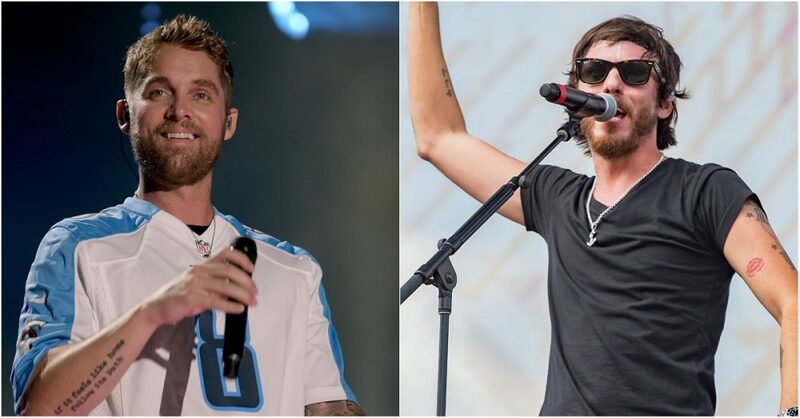 After soaking in the lyrical and vocal prowess of “Shallow,” the two decided to combine forces for their own recording of the song. In support of their cover, the two filmed a music video. The clip begins with Allen talking to Anderson on the phone, inviting her to sing on the song with him. The black & white video follows each singer through their daily routine until the come together in the studio. As the chorus rises, the clip comes to life with color and the two sing into the same microphone. The video is just the start of major things coming for both Allen and Anderson. 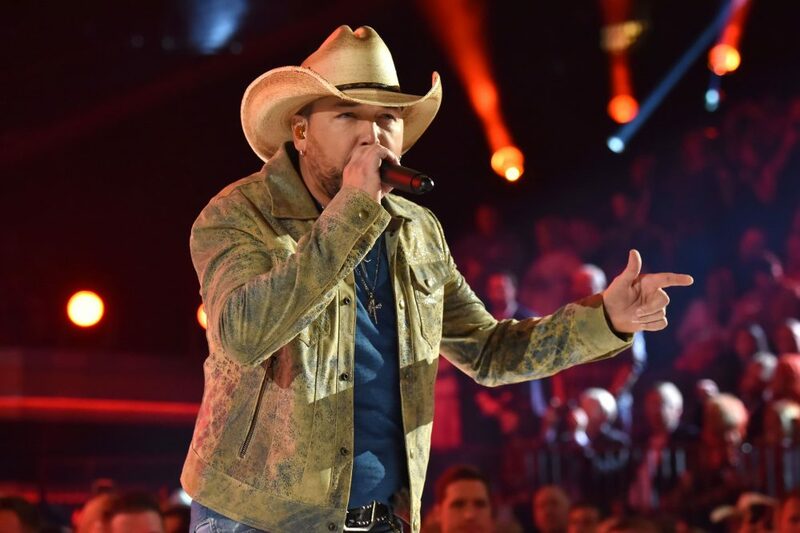 For Allen, the “Make Me Want To” singer will spend much of the year out on the road opening for several tours, including Kane Brown’s Live Forever Tour, Chris Young’s Raised On It Tour and Rascal Flatts’ Summer Playlist Tour. 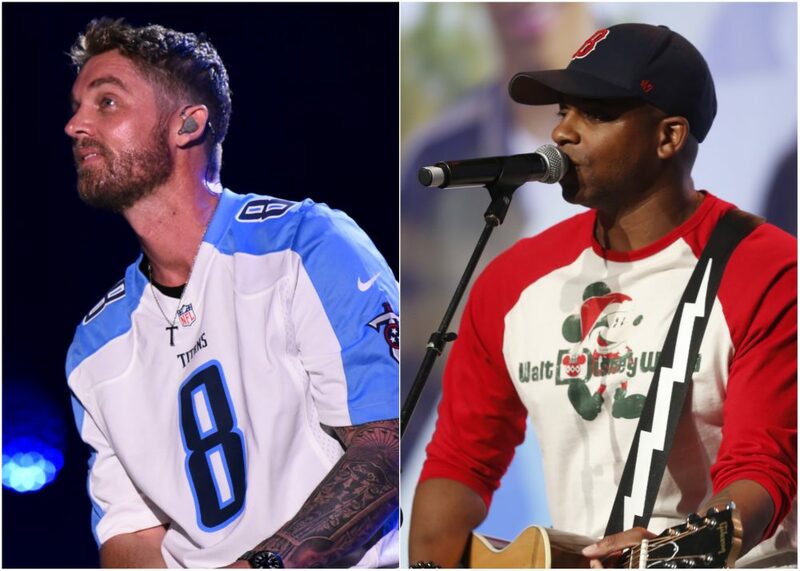 Anderson will head out on the road as support for Rob Thomas’s Chip Tooth Smile Tour. The 44-date tour will begin in Red Bank, NJ on May 28, before wrapping on August 4. 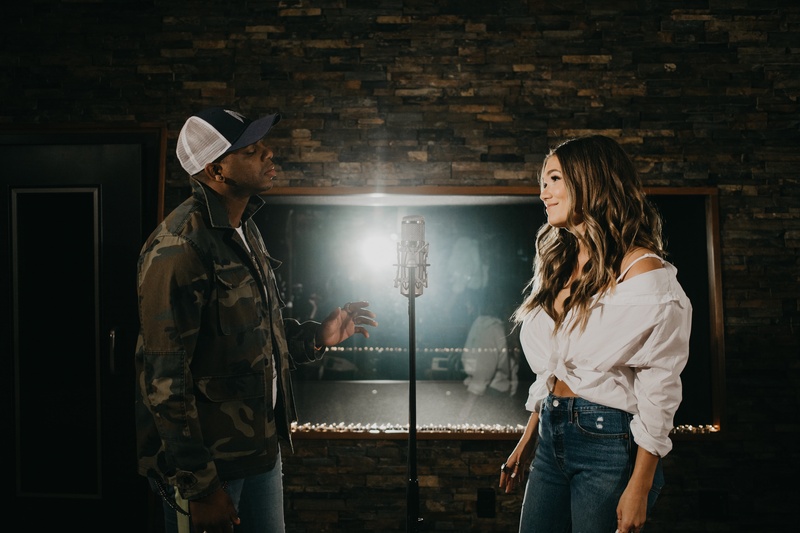 Watch Jimmie Allen and Abby Anderson’s powerful cover of “Shallow” above.